There’s no specific season for prom dresses, and it’s never a wrong decision to get a prom dress for yourself. 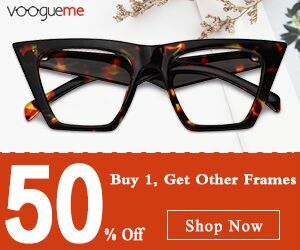 Prom dresses are a trend in itself and all of the numerous designs and patterns signify a particular personality each. I personally fancy all the prom outfits I see and feel an instant push to have them in my closet. From an absolute impressive prom night to a glitzy occasion, prom dresses never fail to make their impact on the one who wears it and also people around who admiringly spectate it. 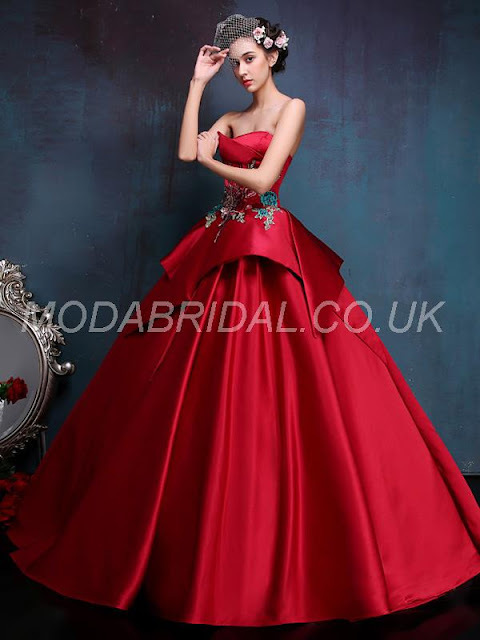 There are a few guidelines as to how to opt for the best of the prom dress keeping in mind the factors like body size, height, length of dress, hemline and silhouette, colours and fabrics used, sleeves and so on. Most of it depends on what you prefer personally. 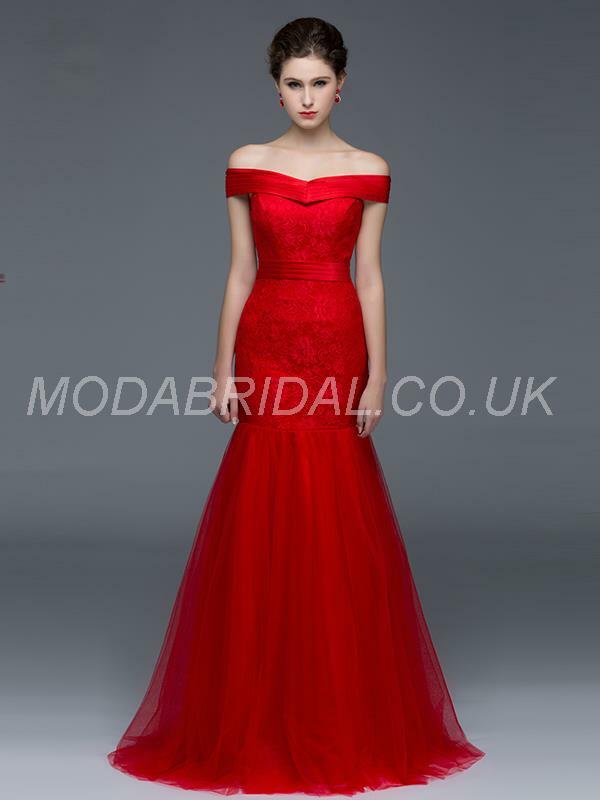 Red has been a dominating colour in clothing since an immeasurable time. Prom dresses are an evergreen fashion combined with such a strong color. From a heavily embellished gown to a plain laced up gown, its all about flaunting the charm of femininity. 1. 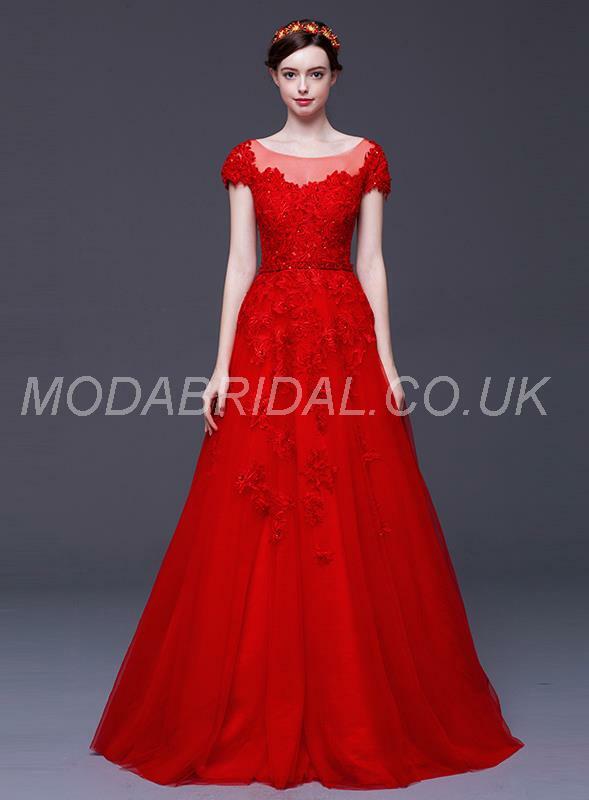 Ball Gown: A gown that has been impeccably designed shines in pretty red color. The entire feature is of sleeveless ball gown silhouette that efficiently brings out the chic vibes from within. Matte satin merged with intricate appliques is a starry add on. 2. Asymmetric dress :Red is a strong color that always tops the trend list. This A-line matte satin dress with zipper up back is suitable for any size. Glamorously fit for a cocktail evening, this dress has elaborate embellishments, cancelling the use of any other jewelry. 3. Halter Neck: A floor length, high neck dress flaunts an elegance that’s matchless. 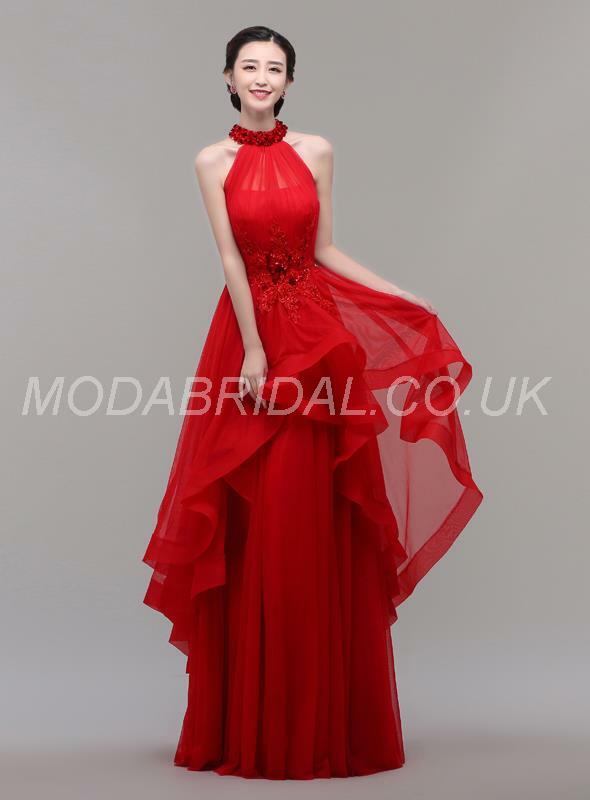 With a zipper up back detail it showcases fineness of tulle fabric that reflects grace with beaded adornments. 4. A Line: Short sleeves have their magic too, especially when fused with tulle A-line prom dress having lace up back detailing. A touch of scooped neckline dramatizes the entire look.